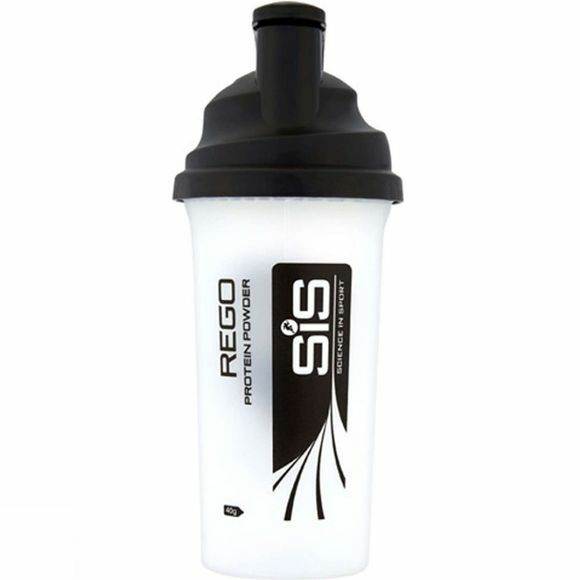 The SiS Easy Mix Protein Shaker is the ideal gym buddy, featuring the unique easy mix system designed to deliver fast and accurate measurements of powder. Simply scoop directly into the shaker and the pre-determined marks on the outside will do the rest. Complete with a filter to ensure a better shake to break ratio, and prevent potential lumps of powder reaching the mouth.